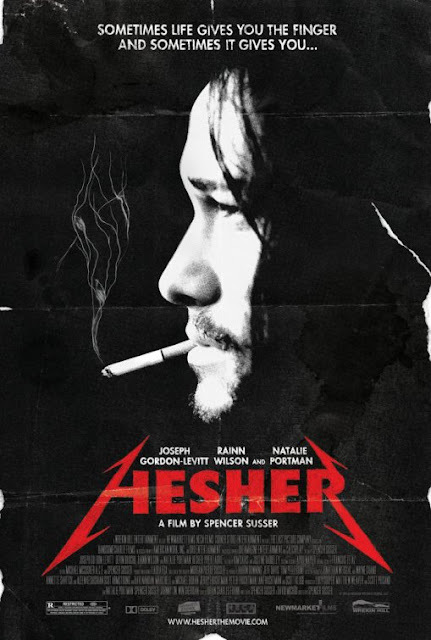 I'm very much looking forward to seeing Joseph Gordon-Levitt as your stereotypical hesher in Hesher. A scruffy, long haired and Metallica listening Levitt is a perfectly good reason in itself to check this out, but if you're not into that sort of thing they also threw in Natalie Portman and Rainn Wilson for your enjoyment. "Hesher" is released across the US sometime this April.